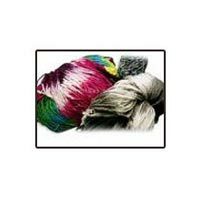 Use : Embroidery, Weaving, Knitting eetc. 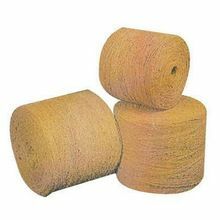 Used for mats manufacturing and geo textiles products. 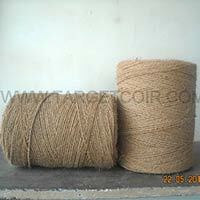 Is exact name is coir 2ply yarn . 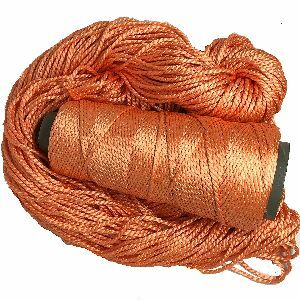 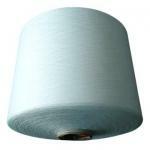 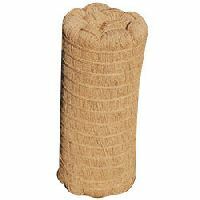 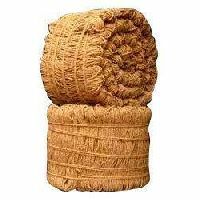 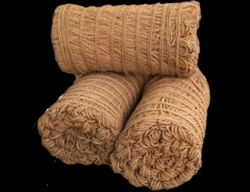 Manufactured using pure natural coir fiber and inner core is nylon or polyester filaments yarn. 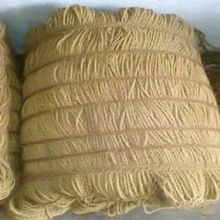 Two Ply Coir Yarn Spinning Machines which have been designed using the best technology available in the market and they are used for matting, making mats and for making geo textiles. 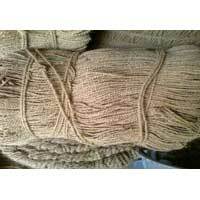 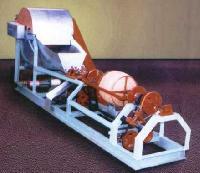 we manufacture Coir Fiber, Curled Coir rope, 2-ply Yarn, Coir Pith & all types Coir Machineries. 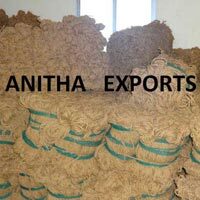 Strict adherence to the quality parameters has enabled us to become leading manufacturer of premium quality Coir products. 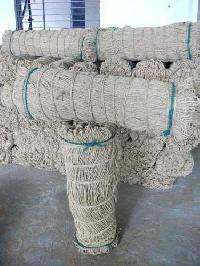 Our primary focus is to develop long term relationships with our clients and deliver high quality coir products. 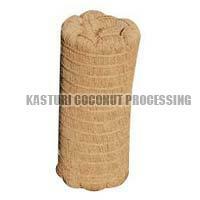 Packing : As per customer requirements. 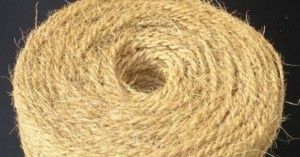 Thickness : 3 mm to 20 mm. 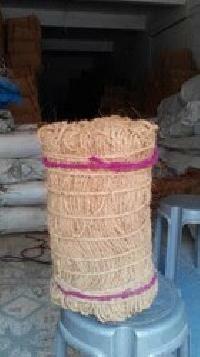 I am ready to supply 2 ply coir yarn 10 ton per month from my own unit. 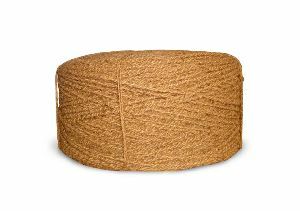 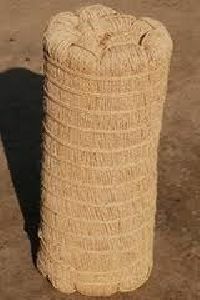 Coir yarn is generally of 2 ply, spun from coir fibre by fully automatic spinning machines. 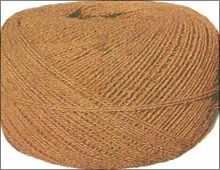 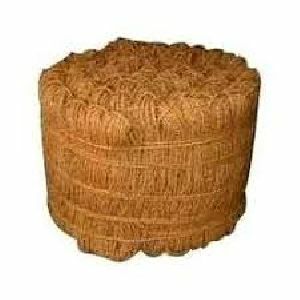 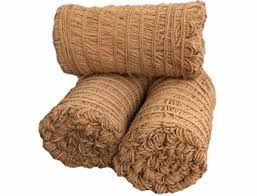 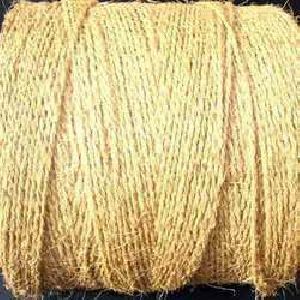 The coir yarn is of different qualities/grades based on the quality of fibre used, the nature of twist, presence of impurities etc. 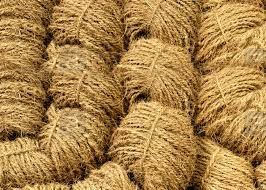 Available in different forms like hydraulically pressed bales, spools bobbins, dolls, balls, etc cut length for various industrial and agricultural purposes. 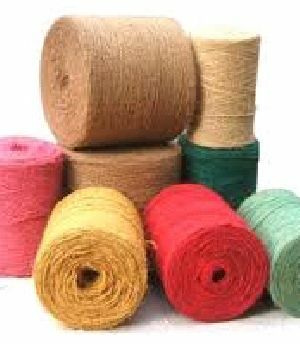 Pasupati Spinning & Weaving Mills..